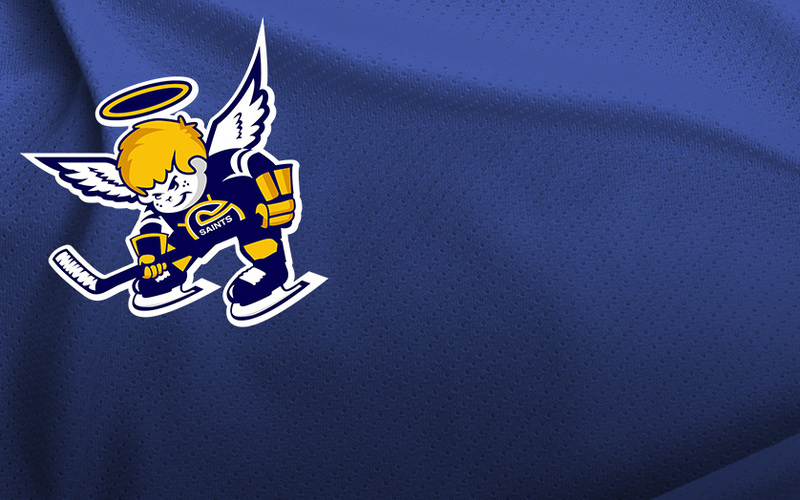 Ganie Commits to Michigan Tech. 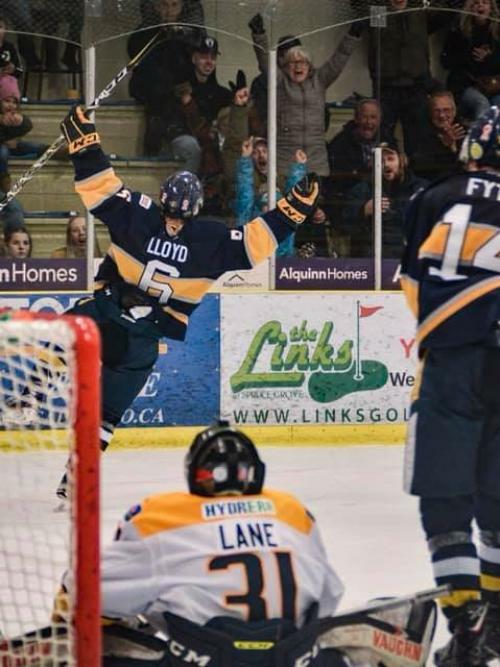 Acheson Joins Saints D-core for 2019-20 ROUND 4 GAME 4: Bandits win series 4-0. 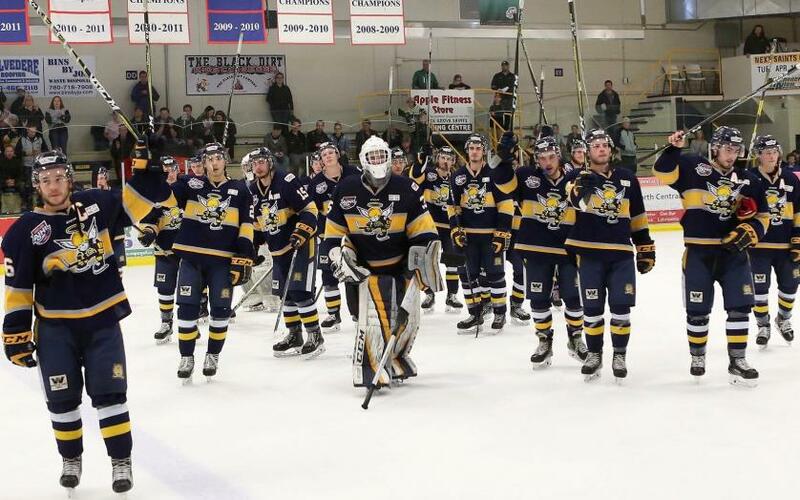 AJHL Final Game 3 Highlights ROUND 4 GAME 3: Bandits lead series 3-0.